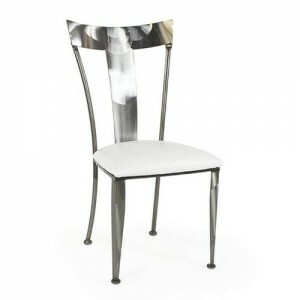 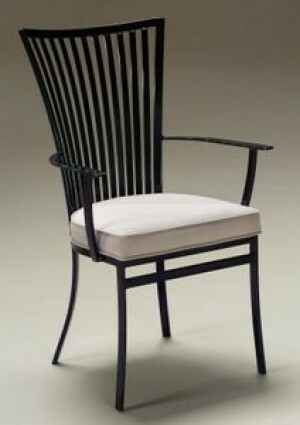 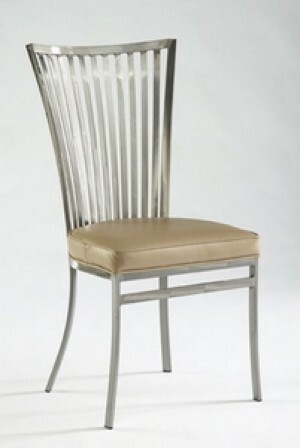 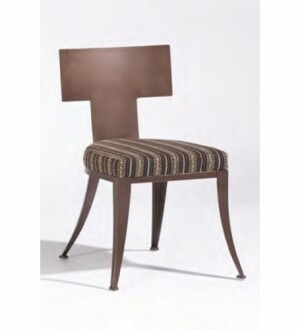 Johnston casuals chairs are custom made in the USA and perfect for modern dining areas. 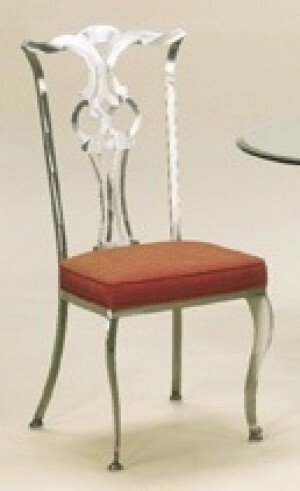 The chairs are designed to be unique, attractive and comfortable. 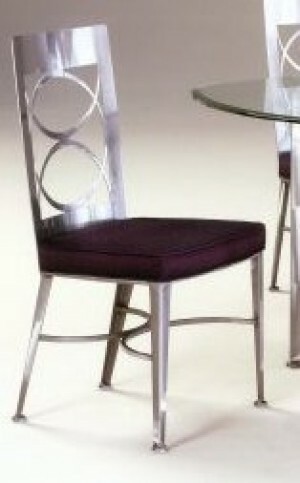 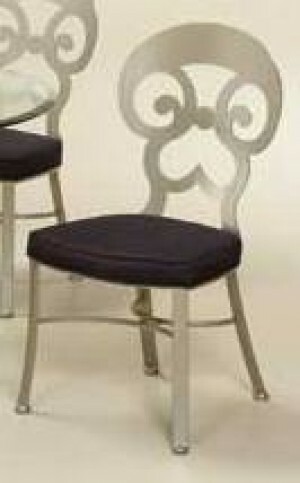 The chairs are built with all welded construction and are pretty much indestructible. 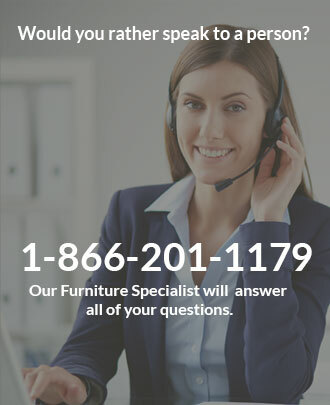 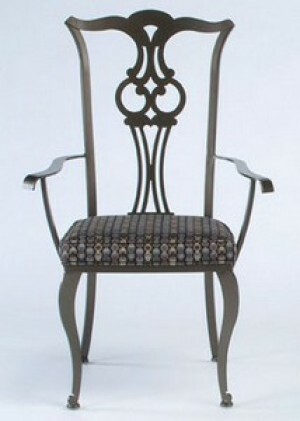 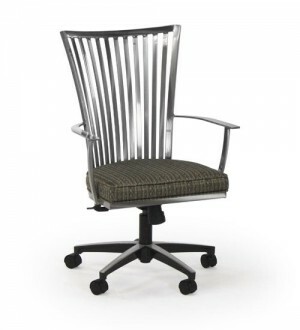 Select from a list of beautiful metal colors and gorgeous fabric choices to create that perfect chair custom made to your specifications.